Condominium living within walking distance to everything Lakeside has to offer. 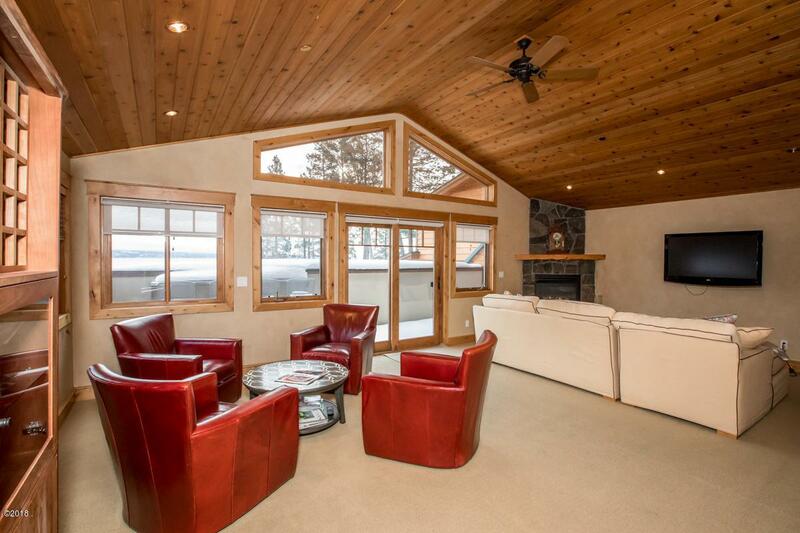 Offered TURN-KEY and no maintenance. And offered FULLY FURNISHED! 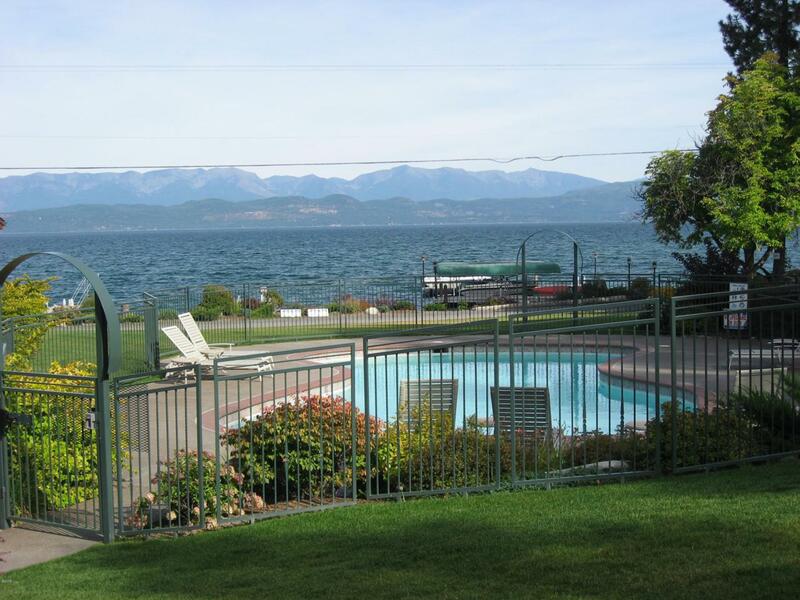 Enjoy the pool and spa right next to Flathead Lake. 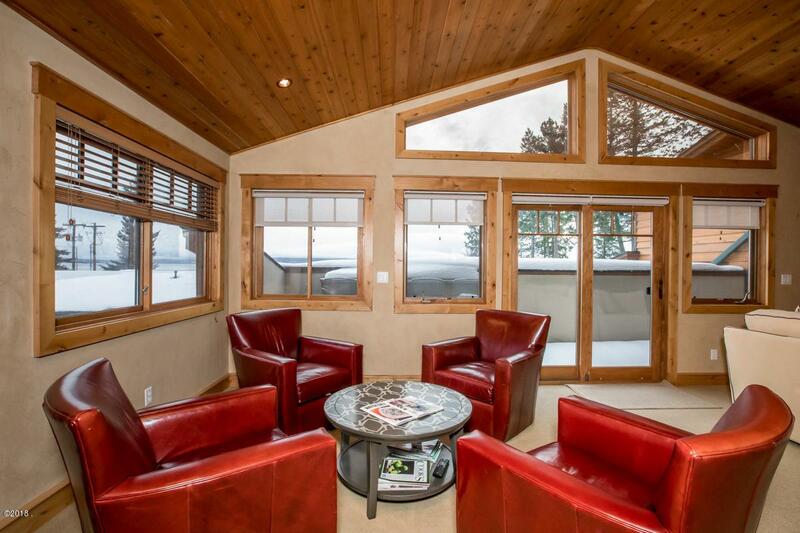 The 3 bed 2 bath condo has high end finishes like granite countertops, T&G vaulted ceilings, and a tiled entry. Master bath has tiled walk in shower and jetted tub. Boat slip included for all you watercraft toys! Listed by Chance L. Wachholz. 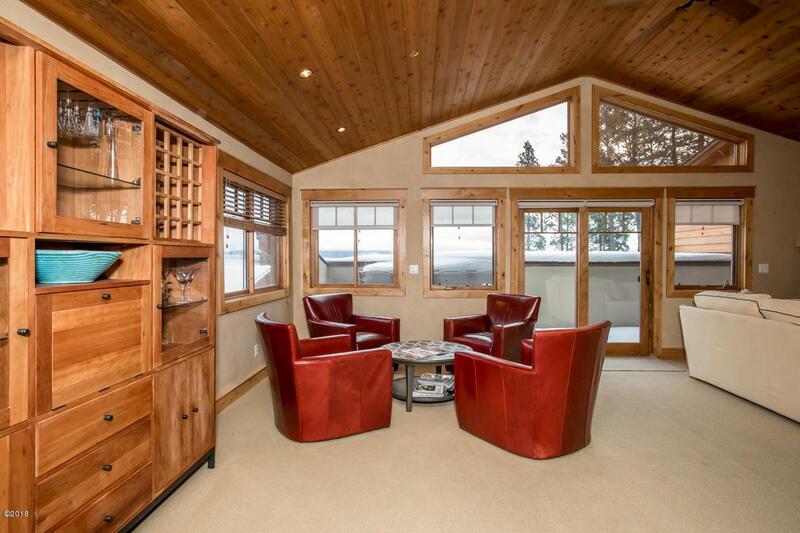 Listing provided courtesy of Chance Wachholz of Purewest Real Estate - Kalispell.